Fire and Ice. Oil and Water. Day and Night. 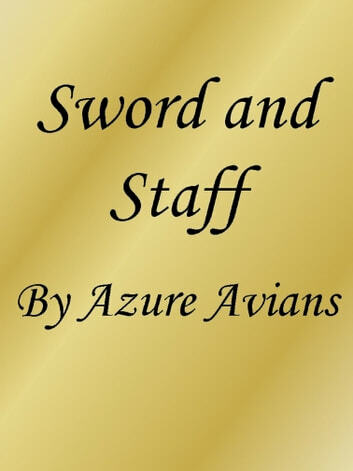 Sword and Staff—embodied by the King's Master Swordsman and the High Sorceress to the King. Husband and Wife. 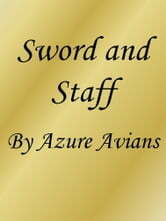 Can the couple rescue the kidnapped princess and prince without their clashing abilities dooming the mission?